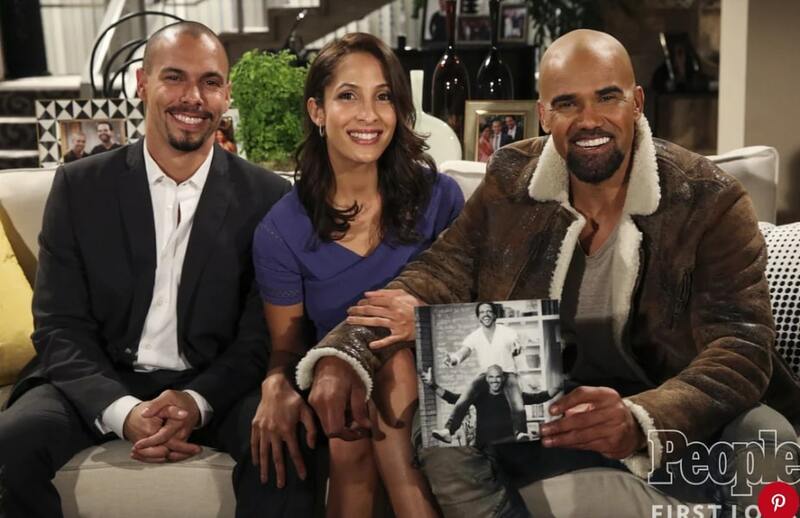 Former cast members from The Young & The Restless, Shemar Moore and Victoria Rowell will return to play their characters in upcoming episodes. 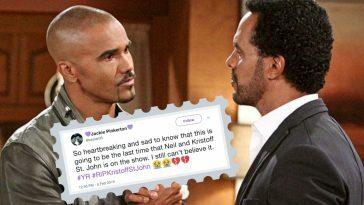 They will return to honor the late Kristoff St. John, who played Neil Winters on the show. Kristoff passed away in February, so the show will be honoring him and his character. The soap opera will be centered around Neil’s unexpected death in the upcoming weeks. Neil’s family will learn about his death on the April 23rd episode. The rest of the week will focus on his funeral and his family and friends coming to honor him. Shemar will return as Malcolm Winters, Neil’s brother for two episodes. Shemar spoke to PEOPLE about losing Kristoff. He said he was like a brother to him in real life as well as on the show. 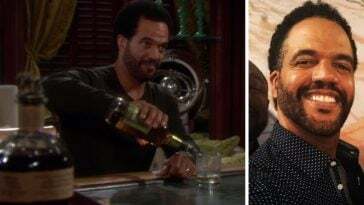 Kristoff was on The Young & The Restless since 1991. His death was shocking (he was only 52 years old) to fans and the cast members alike. Kristoff died of heart disease, likely caused by alcohol use. Victoria Rowell is also set to appear again. She played Neil’s love interest, Drucilla WInters for many years. It’s the #NewYear and you know what that means – so many new episodes of #YR! Happy 2019 from all of us at The Young and the Restless. Luke Perry was another television star that we lost too soon. He passed away unexpectedly last month and his current project Riverdale is expected to deal with his death soon as well. 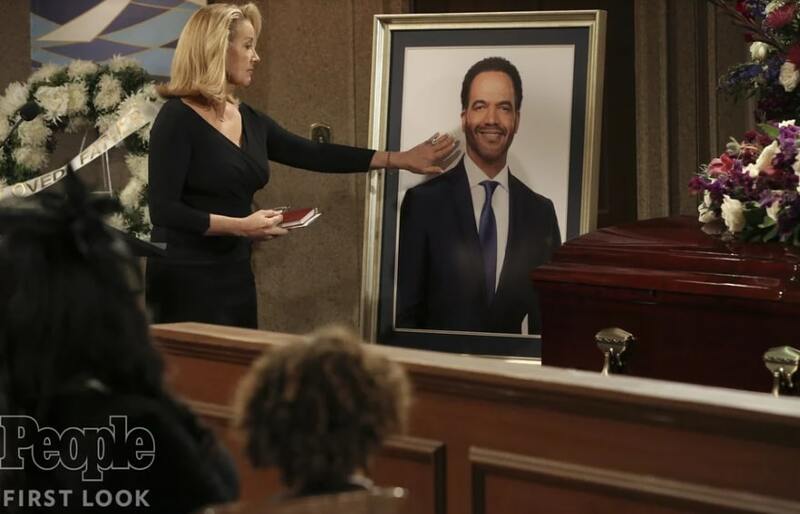 The Young & The Restless will air a special tribute episode on April 29, 2019. 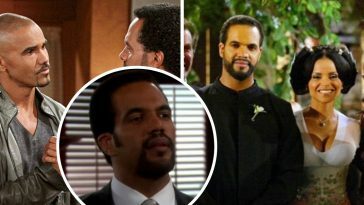 It will share memorable clips of Kristoff playing Neil Winters. It will also share memories from the cast. Do you enjoy watching The Young & The Restless? Were you shocked and saddened by Kristoff’s sudden death? For big fans, the memorial episodes will likely be both comforting and heartbreaking. Will you be watching the new episodes next week? One day, two celebrations! 🎉 Send a birthday shoutout to the wonderful @mishaelmorgan and @kristoffstjohn on their big day. 🎁 Happy birthday from #YR! If you enjoyed this article, please SHARE with your friends and family who are big The Young & The Restless fans!